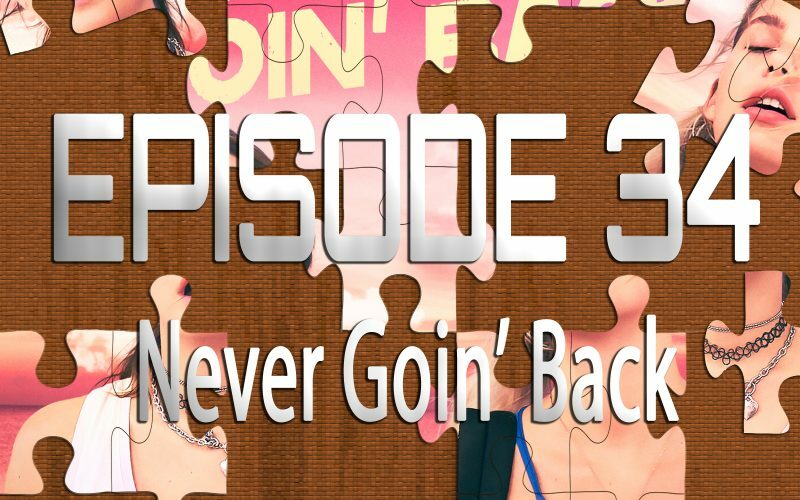 On the 34th episode of Piecing It Together, returning co-host Josh Bell and I discuss a24’s Never Goin’ Back, a funny, crazy new comedy about the misadventures of two young female stoners. 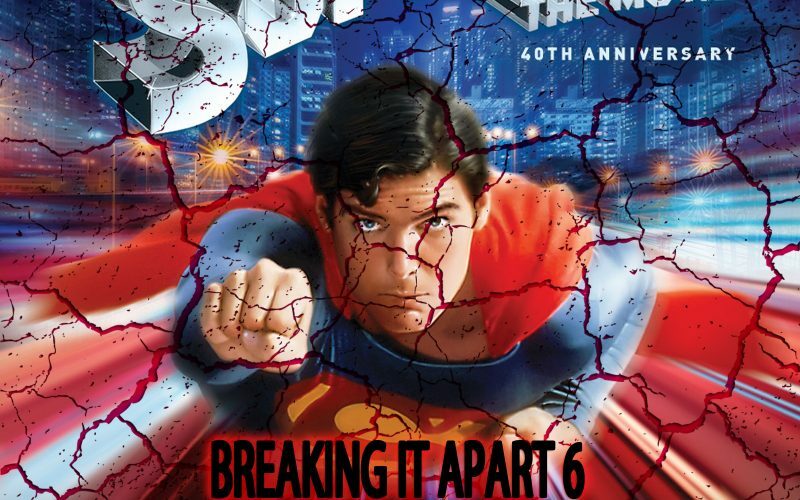 It’s about youth, friendship, drugs and bodily functions. We had a great time talking about it. Puzzle pieces include Beavis & Butthead, Ghost World, Ferris Bueller’s Day Off and a bunch of other a24 films.